Customers use NextLabs data centric security solutions to solve some of their toughest security challenges. 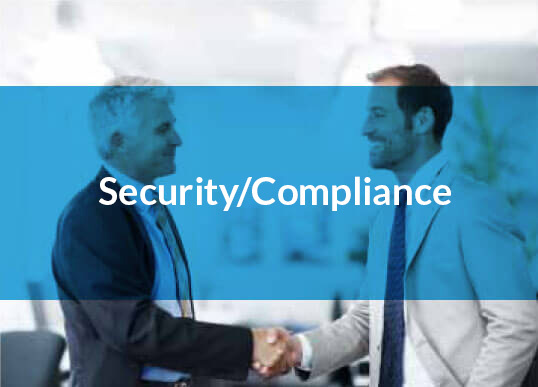 Our solutions help customers maintain compliance with changing regulatory requirements, ensure their employees are able to safeguard information sharing with their partners to get the job done right, prevent cyber breaches to control loss of trade secrets and other critical data, and more – all with a consistent and manageable approach. Cyber security threats are on the rise, presenting an ever-evolving challenge to both business and IT to ensure that business critical information remains secure. Companies from all industries are increasing the security of their networks to combat the threats—but what about the data? It is a mistake to think of cyber security as only a matter of protecting your internal networks, infrastructure, and devices from external threats. Countless episodes of data loss from the inside — Edward Snowden for example — remind us of this. Insider misuse poses as big a risk as external attacks. Information is being shared more broadly, across global partnerships and supply chains. Users require access to sensitive data on more devices, and increasingly, beyond the traditional perimeter of IT control and visibility. The result is authorized, but potentially negligent or uninformed users sharing more information more broadly than ever before and incurring regulatory violations. Automated enforcement of regulatory policies for data access prevents violations and centralized visibility provides an audit trail. NextLabs addresses what is probably the biggest weakness in organizations cyber security strategy: protecting the data. Our data-centric security solutions provide protection for both structured and unstructured data which continues throughout the entire data life cycle – from creation to archival. The key to securing data is protecting it when it is in the application and after it leaves. Our solutions are integrated with key applications so data is automatically protected regardless of where it resides. We live in a more dynamic world and with that comes the need for organizations to be more responsive. Typically, information and application access policies are hard coded into the application. That necessitates many months of coding effort to make any policy changes, which no longer fits with the speed of business today. 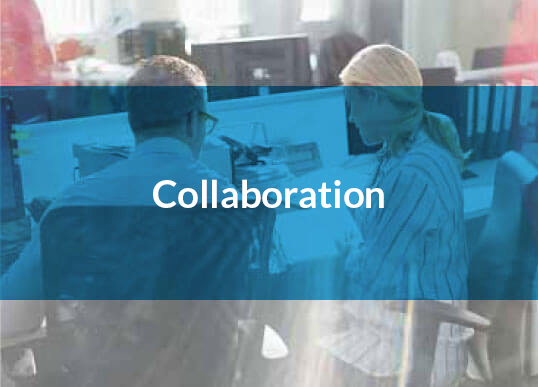 Externalizing access control decisions to a central decision point, or Externalized Authorization Management, separates policy management from the application lifecycle and prevents silos. 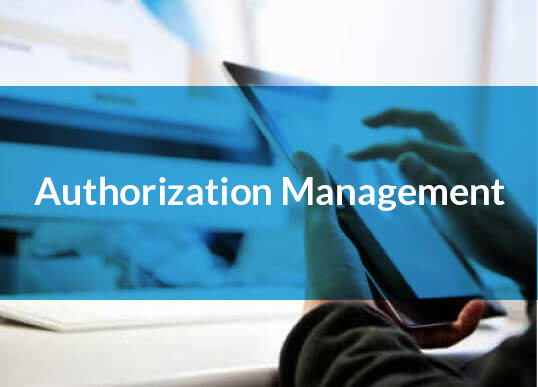 Organizations can centrally manage authorization and utilize the same policies on all of their applications – whether off the shelf or home grown.